Star Trek : First Contact by Playmates Commander Worf Accompanied by a blank movie base, a black phaser rifle, and purple accessories. Star Trek : First Contact by Playmates Commander William Riker Accompanied by a blank movie base, a black phaser rifle, and bluegreen accessories. Star Trek : First Contact by Playmates Captain Jean-Luc Picard Accompanied by a blank movie base, a black phaser rifle, and dark pink accessories. 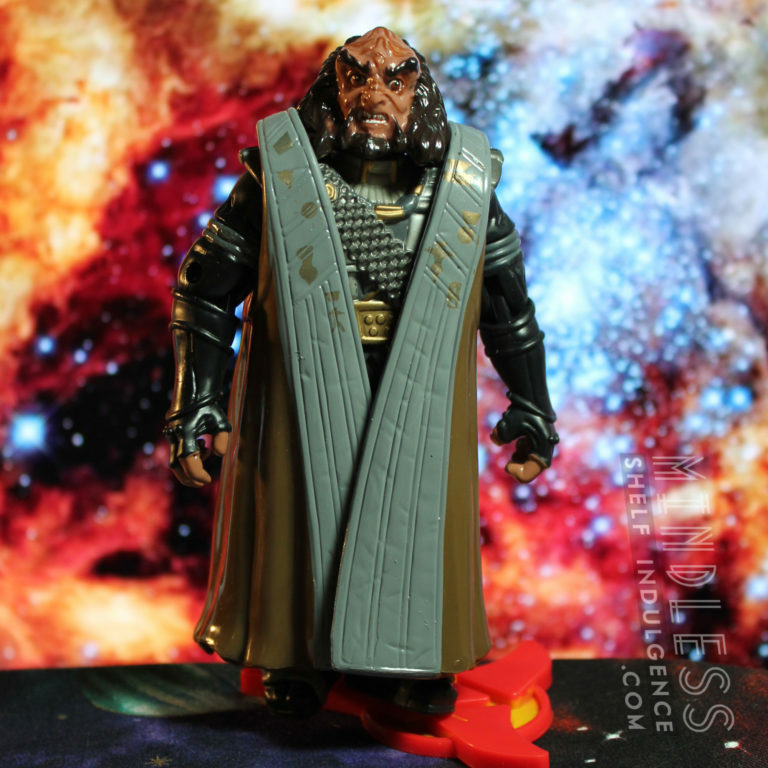 Star Trek : 5.5″ Warp Factor Series 2 by Playmates Gul Dukat Accompanied by a tactical station. Star Trek : 5.5″ Warp Factor Series 2 by Playmates Chief Miles O’Brien Accompanied by an engineering station. 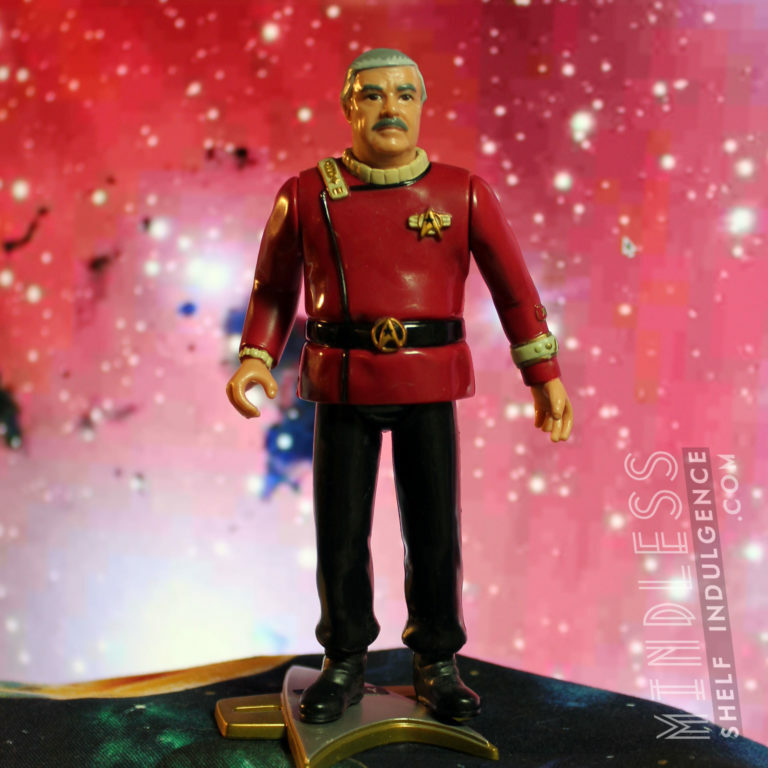 Star Trek : 5.5″ Warp Factor Series 2 by Playmates Lt. Commander Jadzia Dax Accompanied by a helm console. Star Trek : 5.5″ Warp Factor Series 2 by Playmates Captain Benjamin Sisko Accompanied by an command chair. Star Trek : 5.5″ Warp Factor Series 2 by Playmates Jem’Hadar Soldier Accompanied by an engineering console (not pictured). Star Trek : Deep Space Nine Series 2 by Playmates Captain Picard in DS9 Uniform Accompanied by a ‘Picard’ Starfleet base, a Type-II Phaser & blue accessories. Star Trek : Deep Space Nine Series 2 by Playmates Thomas Riker Accompanied by a ‘Riker’ Starfleet base, a Type-II Phaser & purple accessories. 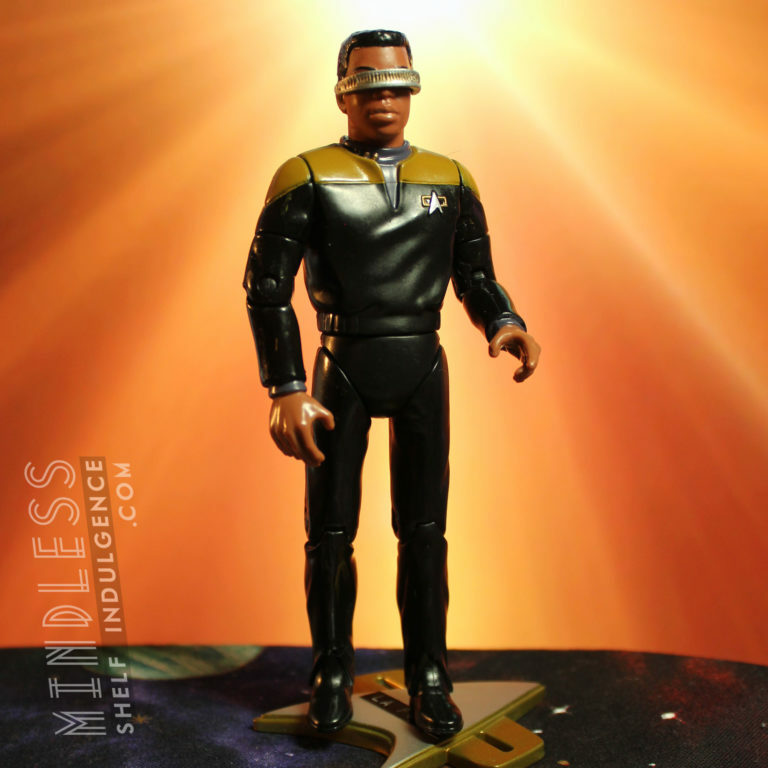 Star Trek : Transporter Series 2 by Playmates Geordi LaForge Transporting Accompanied by a light & sound base. Star Trek : Transporter Series 2 by Playmates Data Transporting Accompanied by a light & sound base. 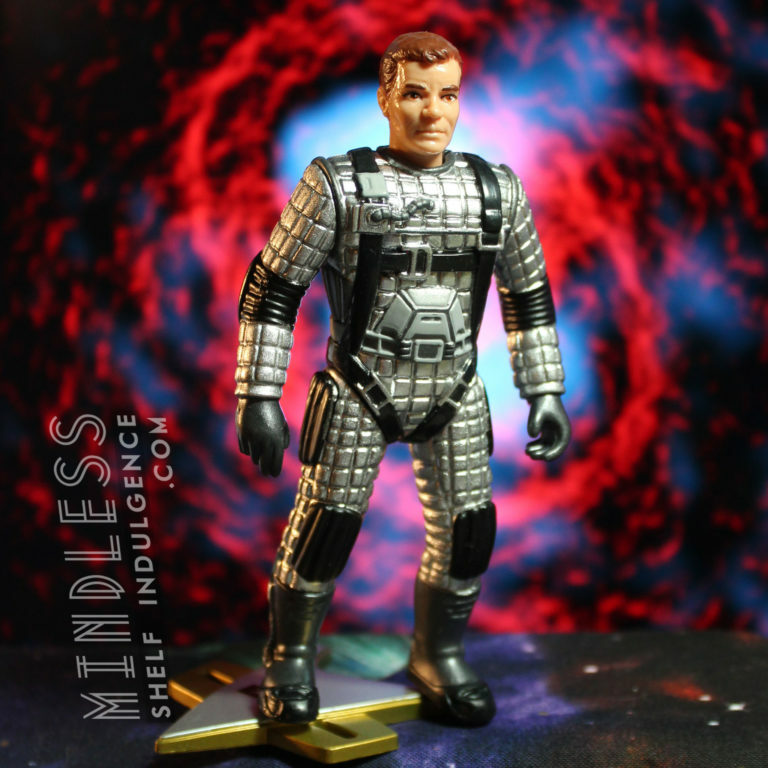 Star Trek : 5.5″ Warp Factor Series 1 by Playmates Q Accompanied by a Q base, and black accessories. Star Trek : 5.5″ Warp Factor Series 1 by Playmates Borg Drone Accompanied by a blank Borg base, some grey tubes, 2 projectiles and other grey accessories. Star Trek : 5.5″ Warp Factor Series 1 by PlaymatesCaptain Jean-Luc Picard Accompanied by a blank Starfleet base, a black fencing sword, and black phaser rifle.